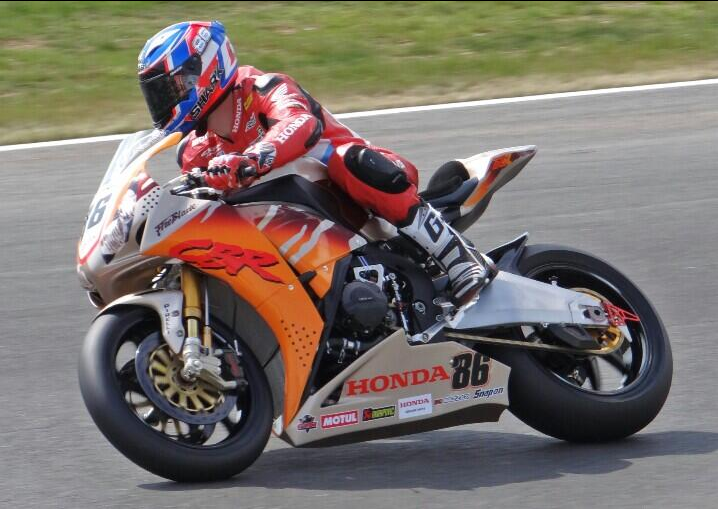 Its always interesting to see other colour schemes for the fireblade from the usual Repsol design. Here are a few of my favourite colour schemes together. 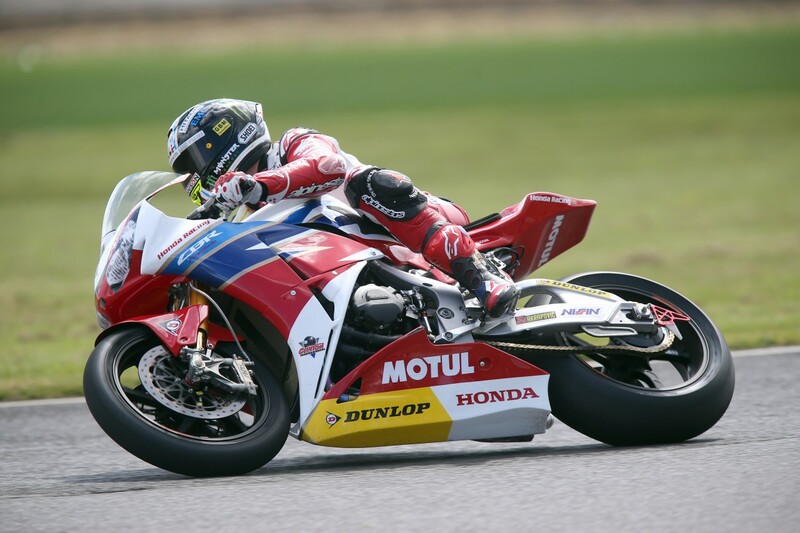 The new CBR1000RR, not so much out with the old.